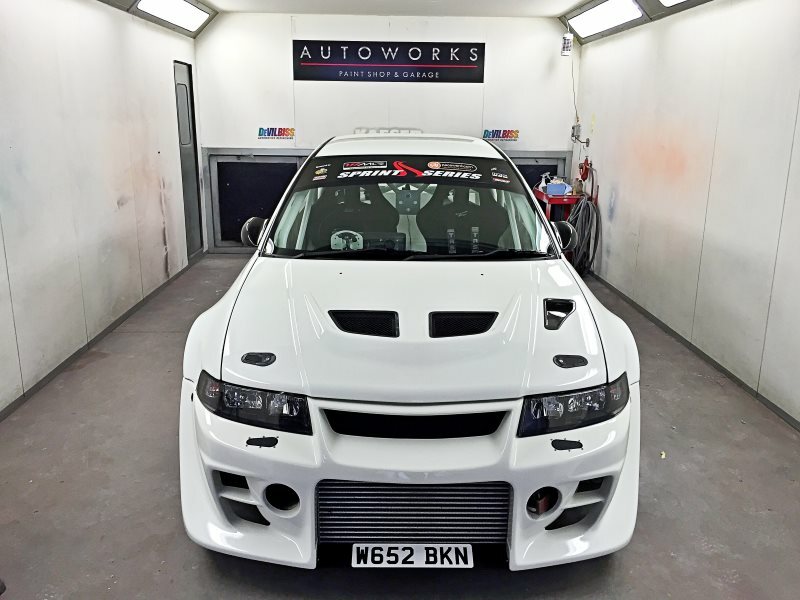 We are an automotive paint shop and garage based in Carlisle, Cumbria, specialising in high quality paintwork on all vehicles from classic to modern, prestige to custom. Experienced in Lamborghini, Porsche and Ferrari. 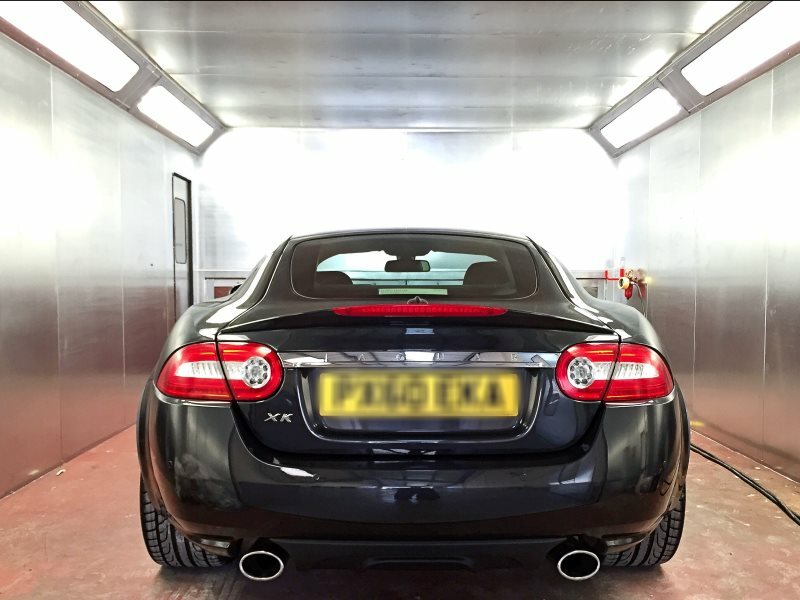 From minor scratches and dents through to complete resprays, we have the experience and the facilities to ensure a perfect finish. 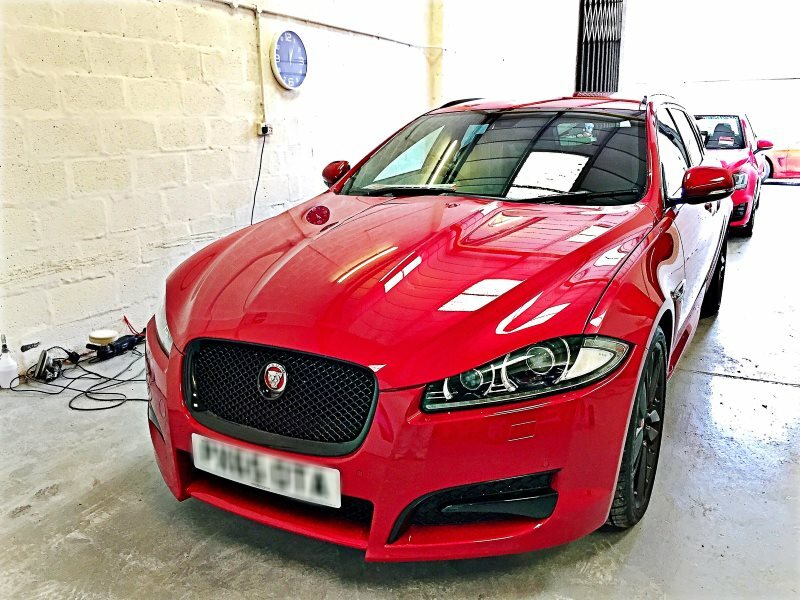 We offer services to both the public and to trade/dealership. Any enquiries welcome and all quotations and inspections are free. If you have any queries, do not hesitate to call, email or come and visit us at our Kingstown location. 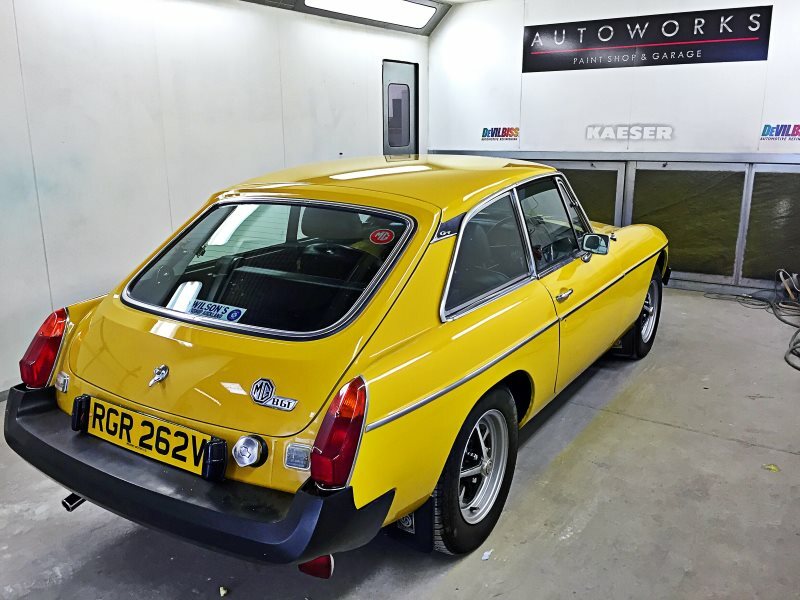 Take a look at some of the most recent paint shop and bodywork jobs we've completed. Website and all content © 2017 Autoworks Carlisle Ltd. All Rights Reserved.